A Louisiana native, Hunter Hayes began his musical career at the age of 2 when his grandmother gave him a toy accordion. Hayes grew up performing nationally and locally, and at the age of 16, he moved to Nashville to work as a songwriter, and in 2011, he began touring with Taylor Swift, where his national popularity began. Hayes released his second studio album, Storyline, this month. Known for his outlaw persona, Eric Church is known for his honky-tonk roots with a twist. He&apos;s been quoted saying, "It&apos;s an interesting time in country music; everything&apos;s up in the air and all the genre barriers are breaking down." With his first studio album released in 2006, Church has made waves in country music with singles such as "Springsteen" and "Drink in My Hand." Church&apos;s most recent studio album, Outsiders, was released last fall. As the closing performer for Bayou Country Superfest 2014, Aldean has quite the reputation in the Country music industry.With more than 8.5 million records sold and 13 No. one hits under his belt, Jason Aldean released his most recent album, Night Train, which went Platinum. Aldean has broken over 40 venue attendance records, and had vast success with his Night Train Tour in 2013. We look forward to having him close out the weekend! Now that you&apos;ve gotten a bit of background on the weekend&apos;s performers, who are you looking forward to seeing the most? Cathy is the Destination Content Manager for Visit Baton Rouge. She&apos;s a New Orleans girl, born and raised, yet she has fallen in love with Baton Rouge throughout her time in college. 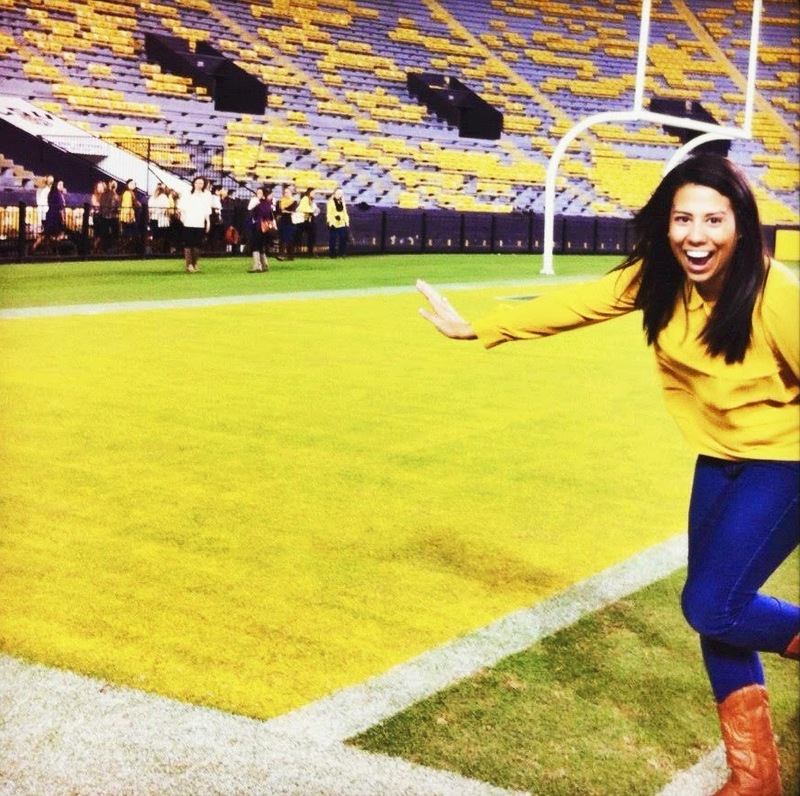 A recent LSU graduate, Cathy is passionate about promoting tourism in Louisiana. She loves good company, good food and a good time. Geaux Tigers and #GoBR! Follow Cathy on Twitter, Instagram or on her personal blog, Simply Put.